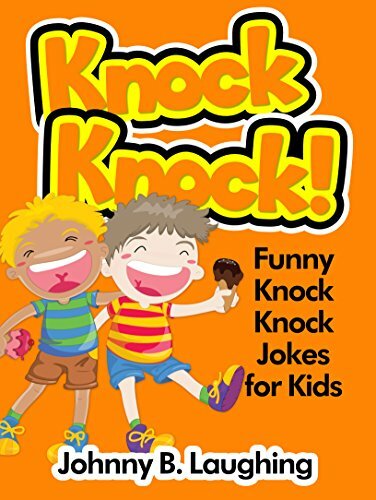 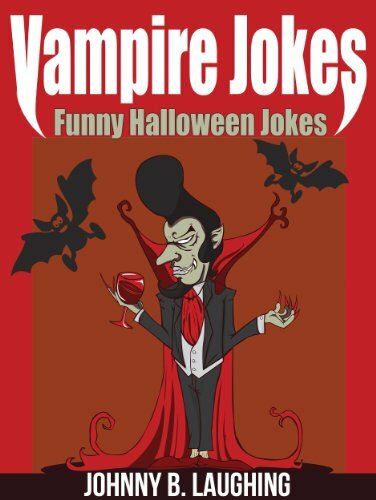 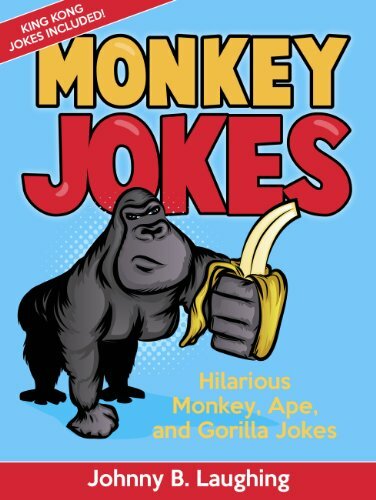 ﻿ Download "Vampire Jokes: Funny Halloween Jokes for Kids (Funny Halloween Jokes for Kids! 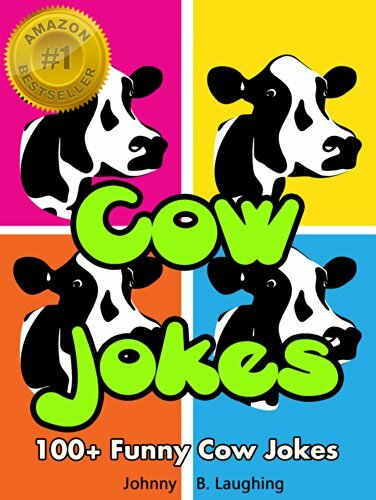 Book 3)" by Johnny B. 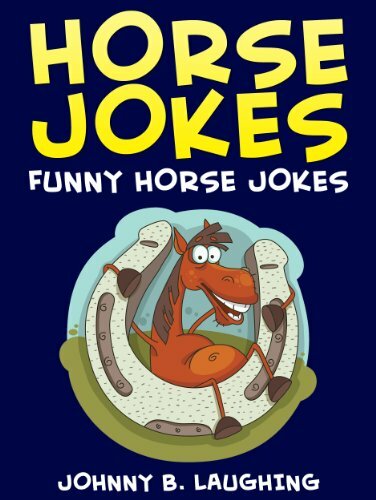 Laughing for FREE!